No article yet in this category ! Our GL bride of the week is the stunning Emily Everett, who married her fiance Jessy in our Rayne Gown. 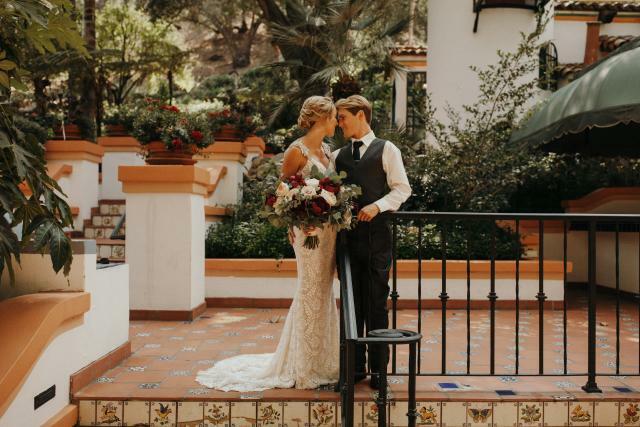 The couple tied the knot at the intimate wildlife sanctuary Rancho Las Lomas located in Silverado Canyon. 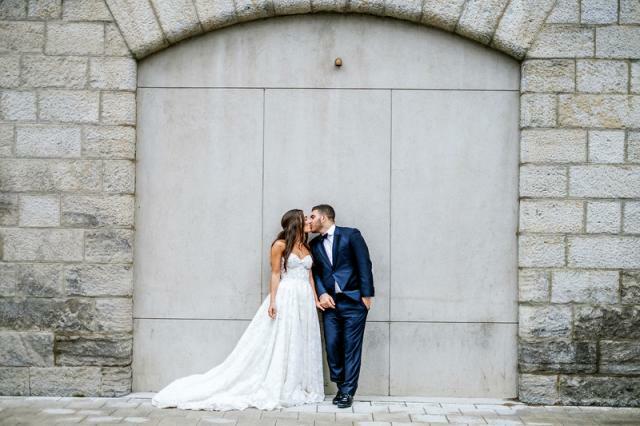 Emily shares with us the details of her wanderlust themed wedding and how she knew our Rayne gown was the one. There’s so much hype around wedding dresses, deciding what dress to wear can be overwhelming. But it can also be fun, if you make it. 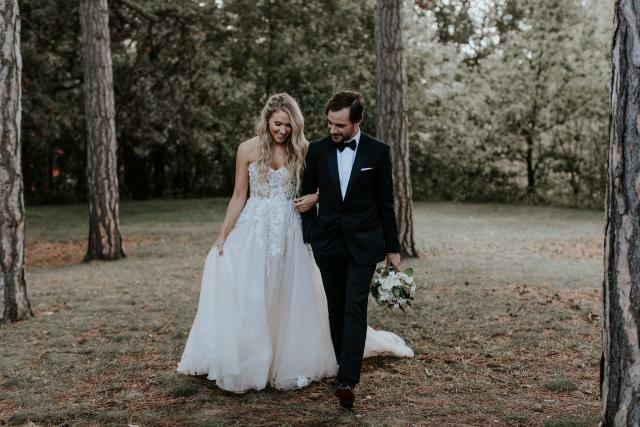 Here are some tips from stylist Ayoka Lucas or making your wedding dress shopping as enjoyable and stress-free as possible.